The Coraid team is a collective of coders and other creatives led by Brantley Coile. Brantley, inventor of the PIX Firewall and LocalDirector, and founder of the former Coraid, Inc., has over 38 years of coding experience and a 10-year AoE track record, holds the rights to 26 patents, and is a pretty cool guy to share a beer with. The Coraid team does the hard work of making the lives of I.T. professionals everywhere that much easier by turning complex storage problems into simple solutions. Any developer can make software more complex. The Coraid team isn’t just any ol’ group of developers. Coraid, Inc. was founded as a company in 2000 by Brantley Coile. He and a small team of developers worked on inventing the ATA-over-Ethernet protocol and began selling their first storage appliances in 2005. The startup was so scrappy, they assembled storage servers in an empty airplane hangar at the Athens-Ben Epps airport. Over the next few years, they grew a solid customer base of Linux users, found beautiful office space in downtown Athens, Ga., and moved manufacturing into an air conditioned warehouse. The recession of 2008 was hard on everyone, and as the US economy contracted and storage sales plummeted Coraid, Inc. had a difficult decision to make: lay off half the staff or seek venture funding. They chose venture funding and leadership flew out to Silicon Valley. By the end of 2009 Coraid, Inc. had completed a fully subscribed A round. This and the ensuing investment rounds came with an unexpected price, however. The Silicon Valley culture—revenue growth over all else—pushed the company away from its roots. As prices steadily rose, the original core technology suffered. By 2013, Coile found the Valley’s system too toxic and stepped down from his position as CTO and a year later had to leave the company altogether. In early 2015, Coraid as a company closed its doors for good and its foreclosure was completed in April 2015. Although Coraid the company was no more, even with no one to be the AoE standard-bearer the Coraid line of storage appliances continued to flourish and its users were just as active as they had always been. Many of the 1,700 Coraid customers kept their AoE storage arrays in production even without support. Brantley Coile, who had since founded his fourth company, SouthSuite, was given the opportunity to purchase the intellectual property for Coraid’s original line of products. This was the original AoE software technology that is now referred to as “classic Coraid.” Most recently he has re-acquired the rights to the Coraid trademark. So after 16 years and the death of a company, Coraid™ starts a new chapter, this time as a SouthSuite brand. Brantley Coile stumbled upon programing in the 70s when he enrolled in an elective Statistics and FORTRAN course as an undergrad at the University of Georgia. His first program was written on punch cards, and once it ran there was no looking back: programming became his life’s passion. After cutting his teeth in the tech industry as a systems developer, he invented Network Address Translation and created the PIX Firewall technologies that were acquired by Cisco Systems in 1995. He went on to invent the ATA-over-Ethernet Protocol in 2002, a lightweight method of networking storage. It was this invention that led to his founding Coraid, Inc., for which he served as CTO until 2013. In 2014 Coile founded SouthSuite, Inc., a software-only storage company working to advance ATA-over-Ethernet for implementation in the modern data center with all its cloud storage needs. SouthSuite will continue to advance AoE technology using its Coraid-branded storage software appliance. SouthSuite may have the same founder as Coraid, Inc., but the two companies couldn’t be more different. When Coile started his fourth company, he drew upon his experiences in Silicon Valley to build a sustainable business that, while having a similar mission, has a very different vision for how to fulfill that mission. A Silicon Valley culture has devolved into a race for revenue growth, with the hope that, despite operating losses, an IPO and subsequent stock offerings will keep the company afloat. An even greater aspiration, however, is to be bought so that an even larger company can acquire additional technology and hopefully increase revenue. At each stage of this process, the further hope is that the developers who originally created the technology and early investors who saw the technology’s potential begin to walk away, having begun the process of “cashing-out.” Eventually most and maybe all of the original founders and technology developers are gone, essentially killing any chance for the product to advance. Coile couldn’t understand why customers wanting and needing a long term relationship with their technology providers would buy from a company caught up in a system that made success so difficult one way or another. 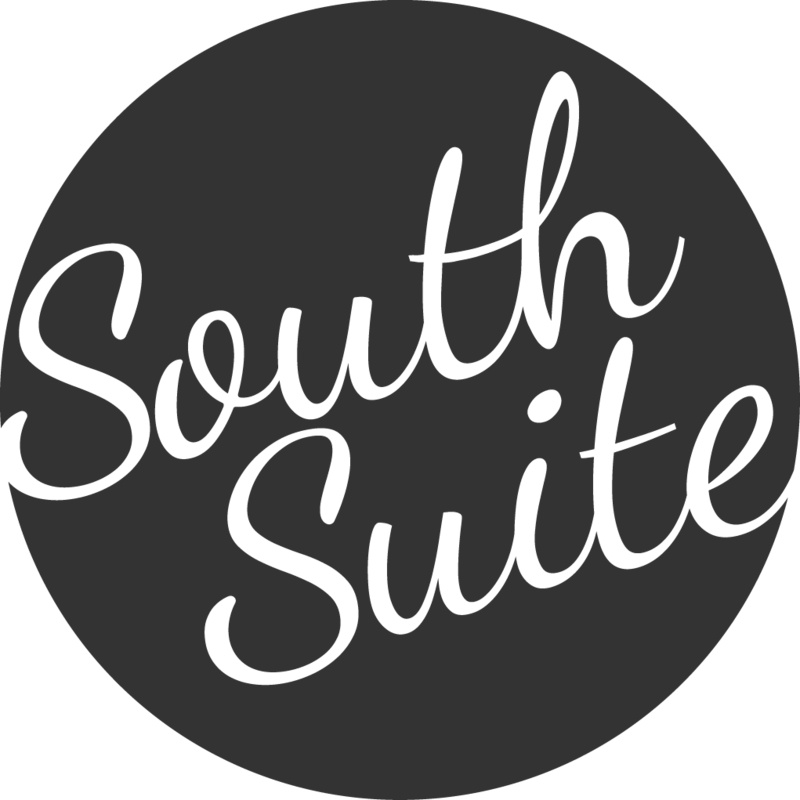 So SouthSuite, beginning with a small group of family and friend investors, aims to grow deliberately and with purpose. This means no venture funding. No going public. No leadership cash-out. Just simple business. SouthSuite is in this for the long haul. There is power in simplicity. It is this same philosophy that SouthSuite brings to software development: simplicity, clarity, and efficiency.